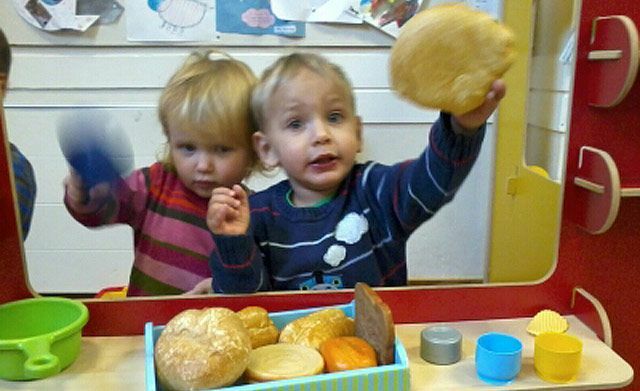 Our weekly drop-in toddler group is called T3 (Trinity, Tots and Toys). We meet on Tuesday mornings 9.45am-11.00am in the Church Hall. This group offers a friendly environment to meet other parents and carers and to let the children play. Those who come to T3 often also attend the Early Service for young children and their carers. Because some weeks we have so many people wanting to attend T3, we have a ticketing system so that the room does not become too overcrowded. There are 25 tickets available on a first come first served basis – one ticket admits an adult and the children they bring. Tickets may become available again later in the morning as some people leave. We ask for a contribution of £1 towards our costs.